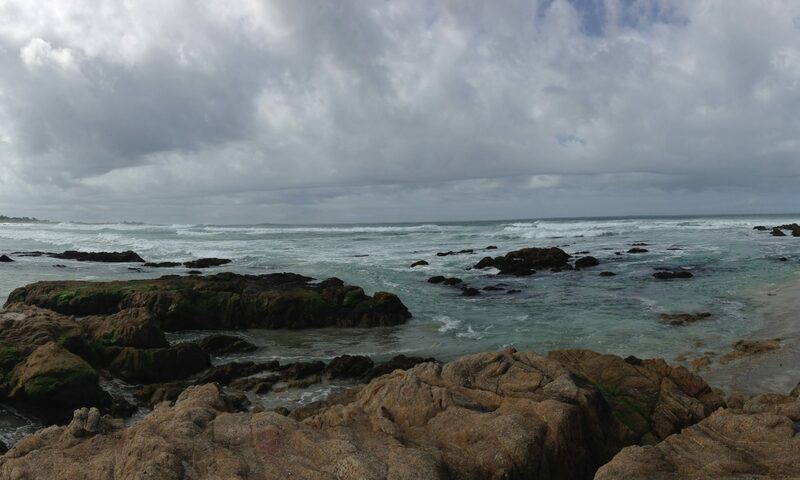 This year’s meeting will be held 6 – 9 December 2018 at the Asilomar Conference Center, Pacific Grove, California. We usually begin with dinner at 6 p.m. on Thursday, and end by noon on Sunday. Your registration fee covers refreshments, meals (from dinner Thursday through lunch on Sunday), and lodging. This year, we were only able to reserve a limited number of rooms, so we encourage early registration to ensure a place at the conference. Early registration also has its financial perks – a discount of $200 compared with registration in mid-September.